Goal: Defend our oceans, marine wildlife and beaches by stopping new offshore drilling and more. From California’s Big Sur to North Carolina’s Outer Banks, our country is blessed with beautiful coasts and abundant ocean wildlife. In 1969, an oil platform blowout spilled tens of thousands of barrels of oil onto nearly 40 miles of coastline in Santa Barbara County, California. In 1989, the Exxon Valdez spilled 11 million gallons of oil into Alaska’s Prince William Sound, spreading to 1,300 miles of coastline. 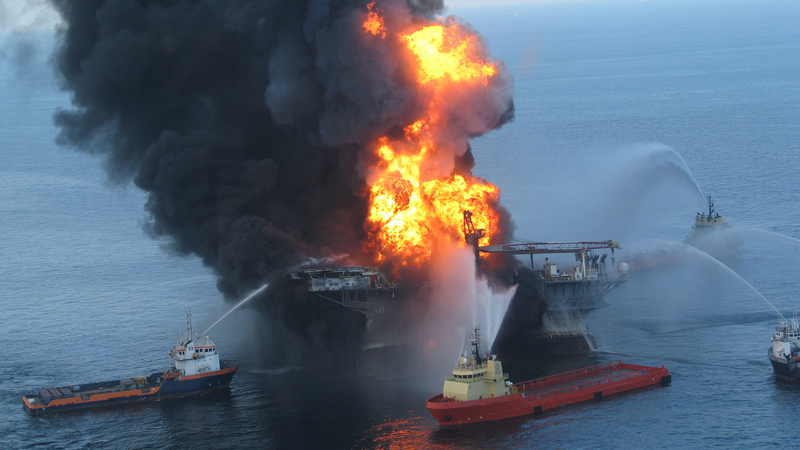 In 2010, BP’s Deepwater Horizon drilling platform exploded, releasing more than 200 million gallons of oil that washed up on beaches from Louisiana to Florida and spread far into the Gulf of Mexico. 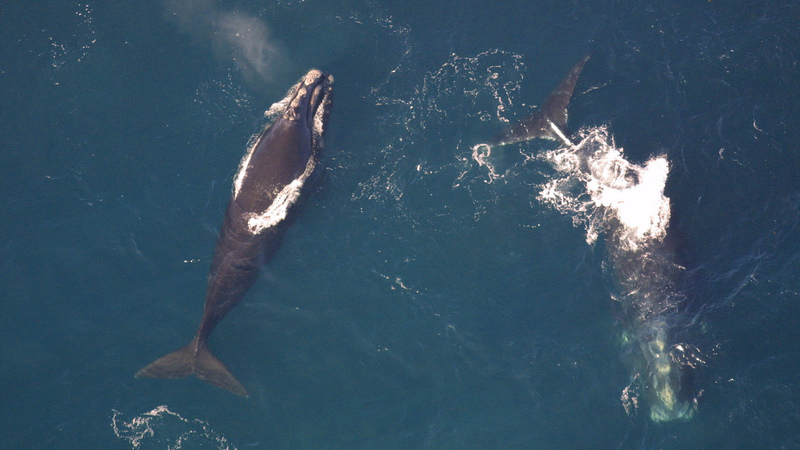 Exploring for new oil and gas deposits can also damage ocean wildlife. For example, whales and dolphins depend on their hearing to navigate and communicate. “Seismic testing” subjects these animals to loud booms every 10 seconds, 24 hours a day, for days or even weeks at a stretch. In an age of remarkable advances in energy conservation and renewable energy technologies, at a time when global warming poses an existential threat to future generations, sacrificing our beaches and ocean wildlife is no longer, if it ever was, the price we must pay for progress. That’s not a world we have to live in anymore. Nor is it the future our children deserve. 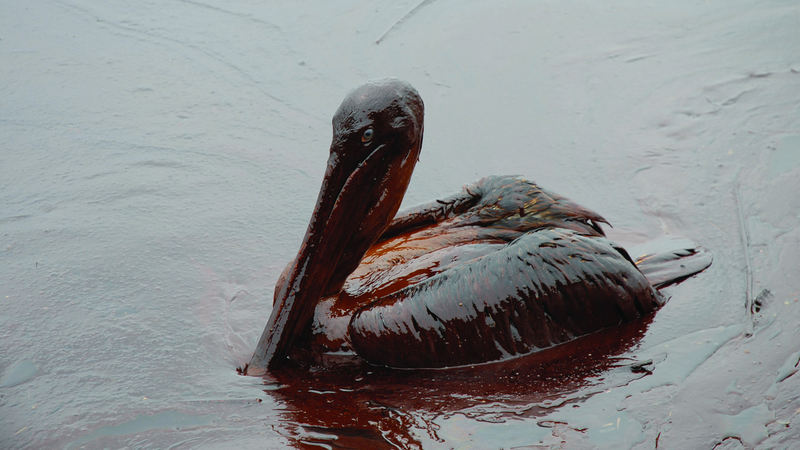 That’s why, after the BP Deepwater Horizon disaster, we urged President Obama to ban all new offshore drilling off America’s coast. In 2016, he did and we applauded him. In January, the Trump administration lifted President Obama’s drilling ban and vowed to allow drilling in nearly all of America’s coastal waters—even in areas where oil companies have expressed zero interest. Under the Trump administration’s January announcement, oil and gas exploration and drilling would be allowed off the entire Atlantic Seaboard, the entire Gulf of Mexico, the entire Pacific Coast, and Alaska’s Arctic Coast. In other words, we’d allow drilling nearly everywhere, putting hundreds of our beaches and millions of animals in the ocean at risk for oil we can live without. Faced with strong opposition from Gov. Rick Scott, the administration reversed course—although tentatively, and amid some confusion—on one state: Florida. The reversal left other coastal state governors, leaders and citizens wondering: If Florida’s beaches are too precious to risk for the sake of oil, why not ours? 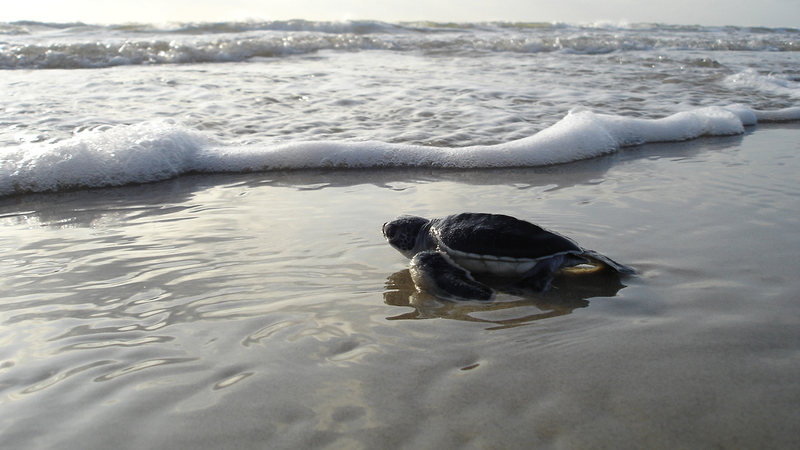 How can we keep more oil spills from spoiling our beaches and harming marine wildlife? RIGHT NOW: We’re making the case against the administration’s actions and plans, and alerting our supporters and the public that #ThisIsNotADrill: Tell the administration that our coastal waters are too precious for offshore drilling. Public and political opposition may have won a reprieve for Florida. It can do the same for other states. IN THE LONG RUN: Ultimately, we need to win enough hearts and minds over to our point of view so that allowing offshore drilling anywhere in America becomes a career-ending move for any elected official. That’s one more reason why our work to raise awareness and get people involved matters so much right now. 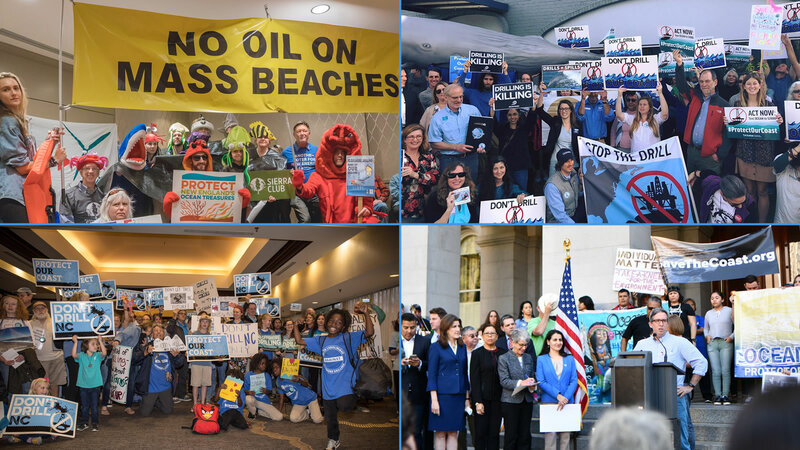 Save Our Shores rallies in Massachusetts, Florida, California, and North Carolina (clockwise). We know we can make a difference on this issue. 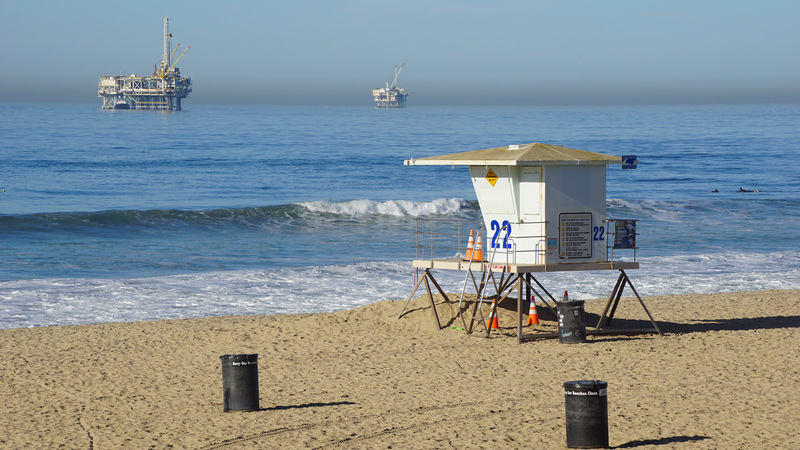 Over the past 30 years, our national network has been a leader in saving our shores and coasts from oil drilling. 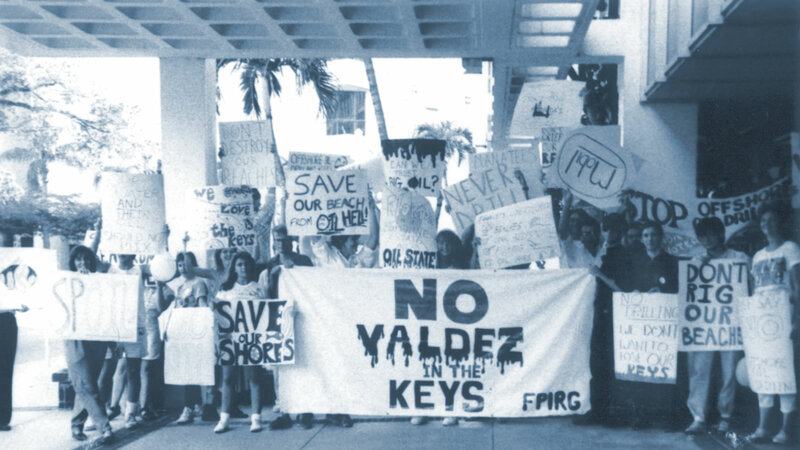 In 1981, our Florida affiliate launched a Save Our Shores campaign to halt the leasing of 93 million acres of water near the Gulf Coast and Florida Keys for oil and gas development. In 1990, we celebrated when President George H.W. Bush announced a 10-year ban on new leasing and drilling off the Everglades and Florida Keys, and later, a permanent ban on drilling in Florida’s state waters. After the BP Deepwater Horizon disaster, we urged state leaders and citizens across the country to call on President Obama to declare the nation’s coastal waters off-limits to drilling, and celebrated again when he delivered in 2016. Protecting our coasts will require us to act where and when it matters most. We have staff in Maine, Massachusetts, Connecticut, New York, New Jersey, Pennsylvania, Maryland, Virginia, North Carolina, Georgia, Texas, California, Oregon and Washington state, and members in every coastal state. 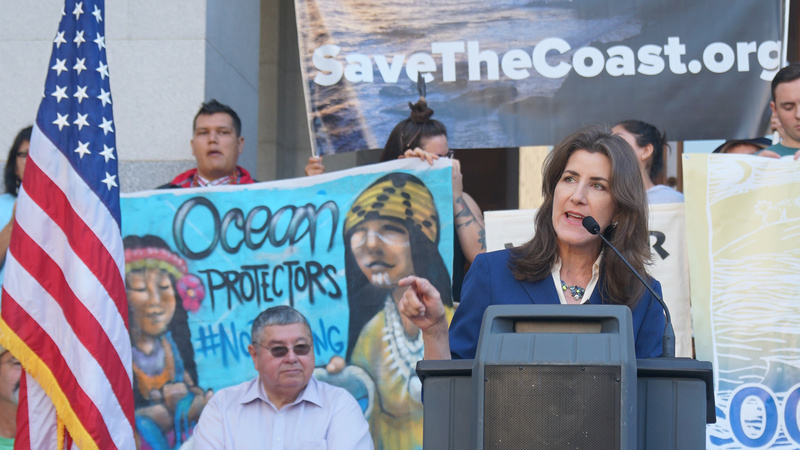 Governors from both major parties, and Republicans, Democrats and Independents in Congress and in state legislatures have stood up and voiced their opposition to the president's offshore drilling plan. Among them: Republican Gov. Rick Scott and Democratic Sen. Bill Nelson in Florida; Republican Sen. Susan Collins and Independent Sen. Angus King in Maine; Republican Gov. Charlie Baker and Democratic Sen. Ed Markey in Massachusetts; North Carolina’s Democratic Gov. Roy Cooper and South Carolina’s Republican Gov. Henry McMaster. Along with millions of other Americans, we believe the timeless beauty and wonder of our coastal waters is more valuable than the fleeting value of the oil and gas we can extract from them. If you agree, join us and sign up for updates on the latest urgent actions. 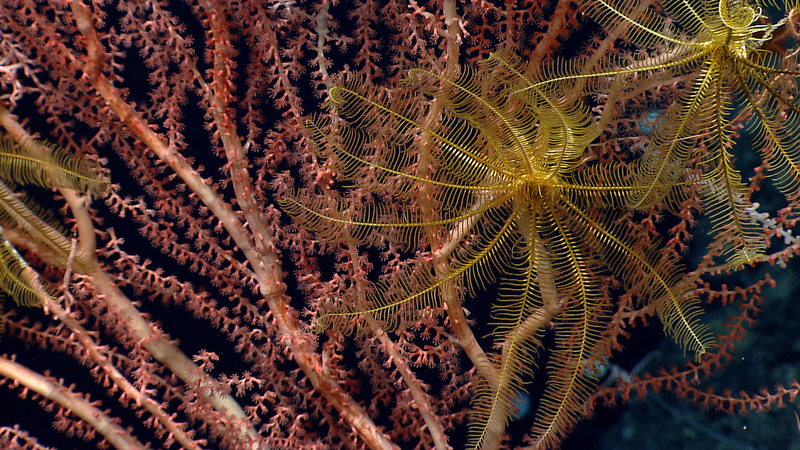 We’re also opposing the administration’s attempts to roll back protections for America’s national monuments, including the Northeast Canyons and Seamount monument off the coast of New England—the nation’s first “blue park” in the North Atlantic. With underwater canyons as deep as the Grand Canyon and mountains higher than any east of the Rockies, these waters teem with sea turtles, seabirds, and the North Atlantic’s greatest diversity of dolphins, porpoises and whales—including the endangered North Atlantic right whale.